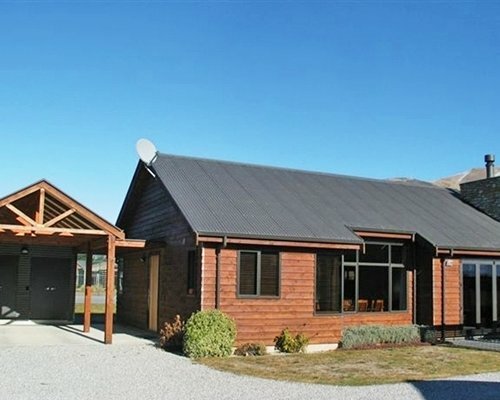 Wanaka Villas is the ultimate place for a family holiday in Wanaka. 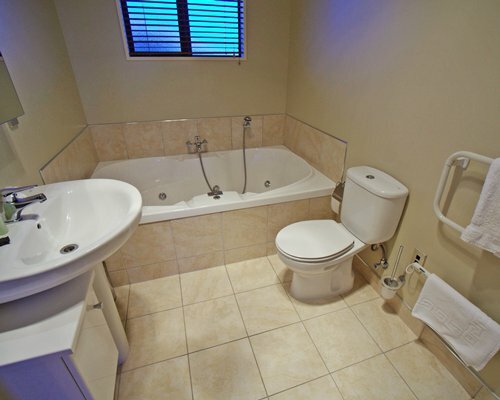 The large two storey villas are luxuriously appointed with all the comforts of a dream home. 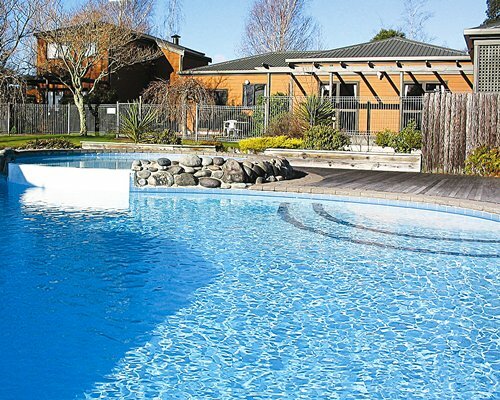 Situated minutes from Wanaka, Wanaka Villas is the perfect holiday base for all seasons. 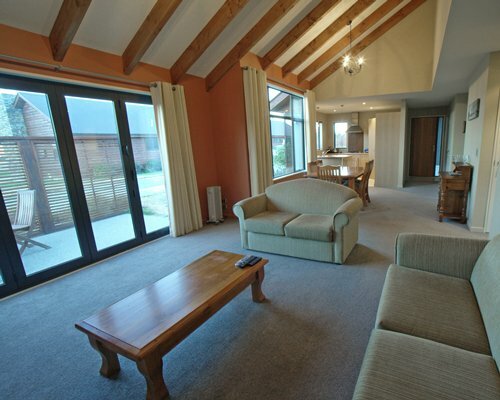 Did we mention the tennis court and gym? Head South from Queentown International Airport. Turn right towards Airport Ave. At the roundabout, take the Lucas Pl exit. At the roundabout take the Kawarau Rd exit. At the roundabout take the Frankton-Ladies Mile Hwy exit and follow for approx 12 km. Turn left at Crown Range Rd and follow for approx 24 km. Continue onto Cardrona Valley Rd and continue for another 24km. Turn left onto Orchard Rd and the entrance will be on the right. 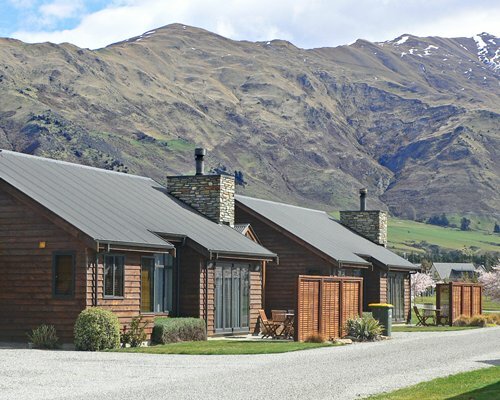 The villas are located within the grounds of the Heritage Village, there is no onsite reception and check-in is located at 31 Dunmore St, Spencer House Mall Wanaka. 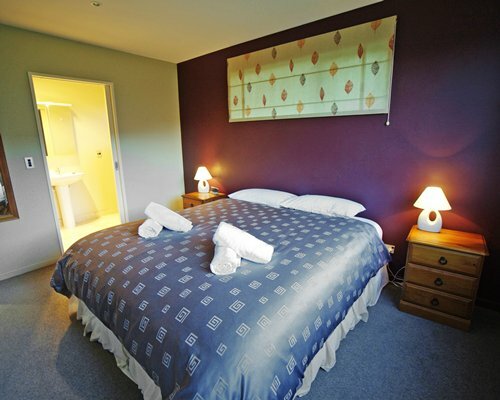 Guests can contact Accommodation &amp; Reservations Wanaka prior to their arrival date to arrange an alternative check-in. 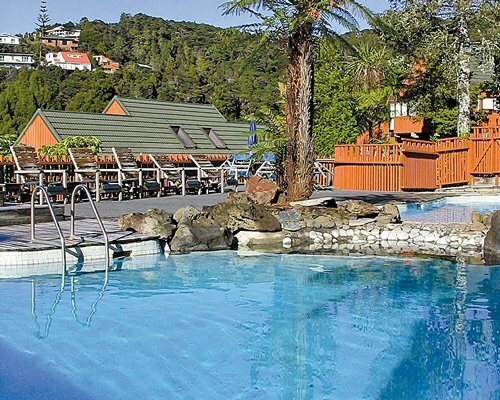 Apartments are within Heritage Village Resort. 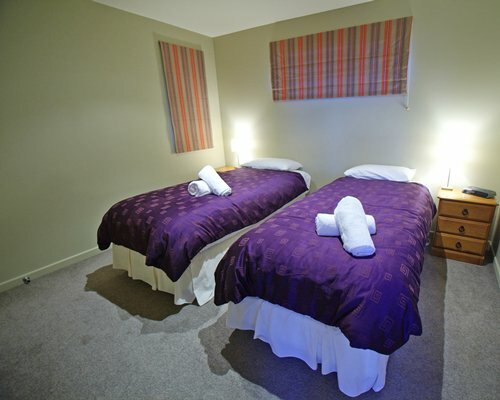 Check in is at Wanaka Accommodation 31 Dunmore St, Spencer House Mall Wanaka.